I would like to request Septic System Inspections. 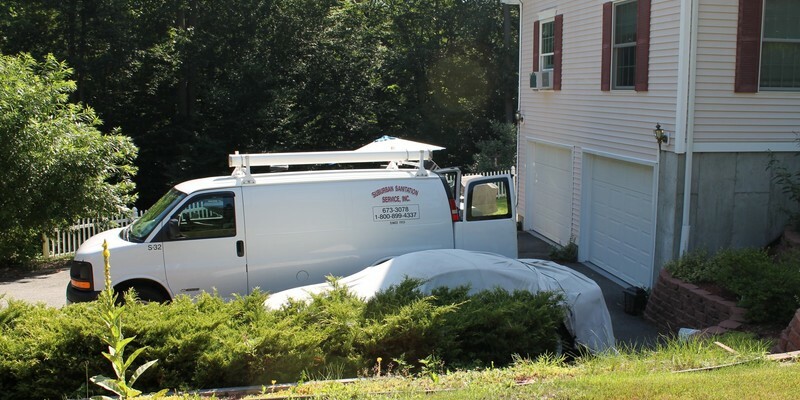 At Suburban Sanitation, we perform hundreds of septic inspections in Connecticut each year. We provide a report that is formatted for real estate transactions. 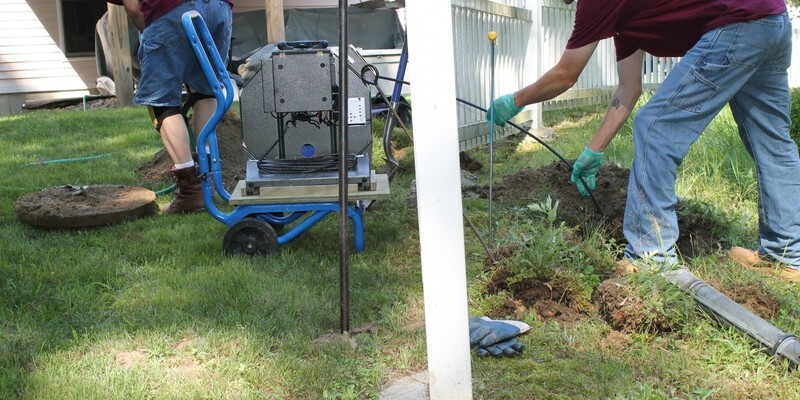 Our technicians are efficient and thorough, providing you with the necessary information to make an informed purchasing decision anywhere in the state of CT.
We check public records for septic drawing and/or information pertaining to the age and location of the existing septic system. 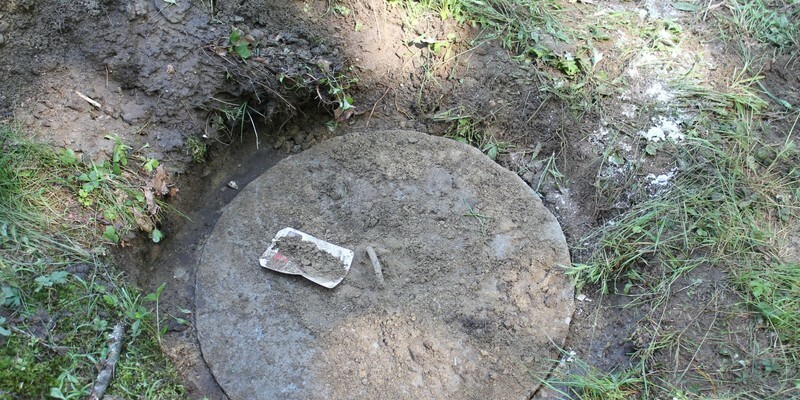 Inspect the condition of the septic tank/baffles/tees for cracks, deterioration, or missing components. 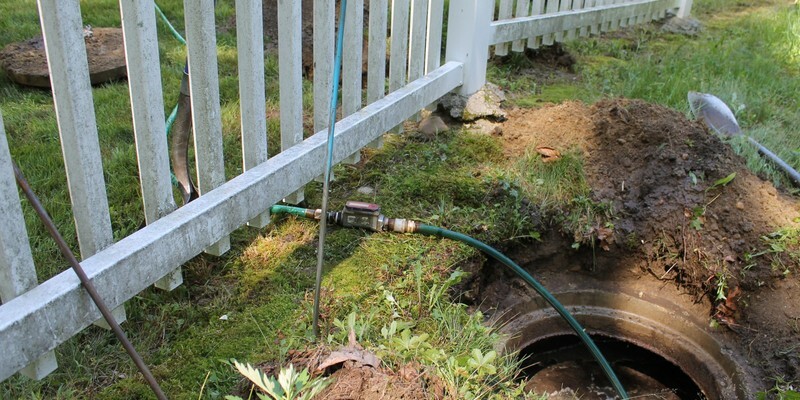 Determine if the access covers to the septic tank meet the State of Connecticut health code requirements of not exceeding 12” below grade and having proper cover. Inspect the condition of the septic tank for structural soundness. Determine liquid levels and sludge depth. A video camera inspection of the inlet and outlet pipes. 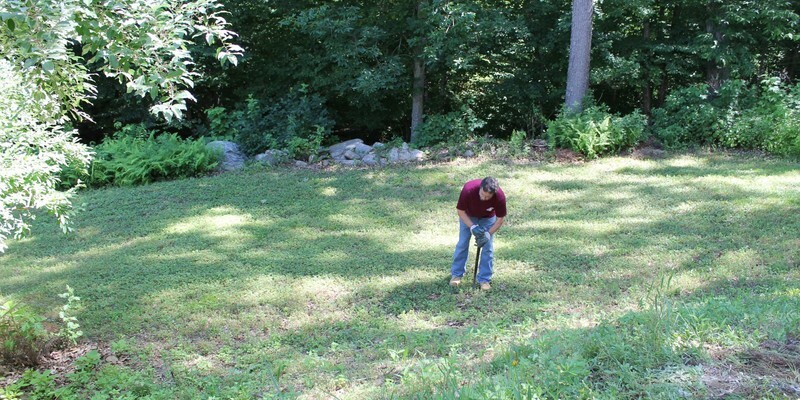 Introduce 150 gallons of environmentally friendly dyed water into the septic system. 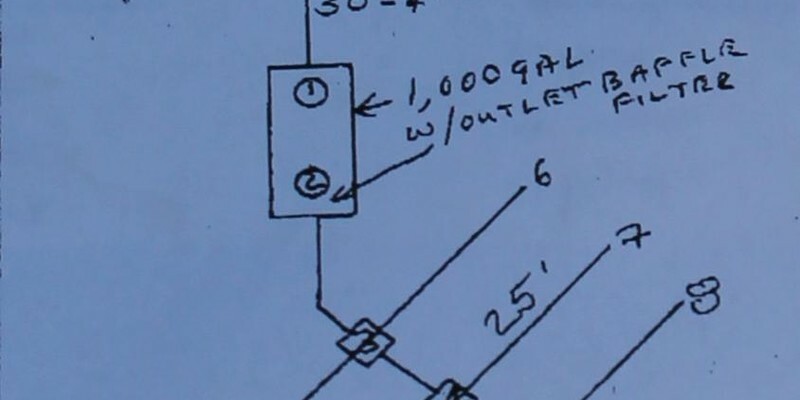 Monitor the liquid level reaction within the septic tank. Probe and inspect absorption area to determine location and inspect for excessive moisture, effluent, and/or odor. A written report will be submitted (via email or fax) the following business day, unless otherwise specified. 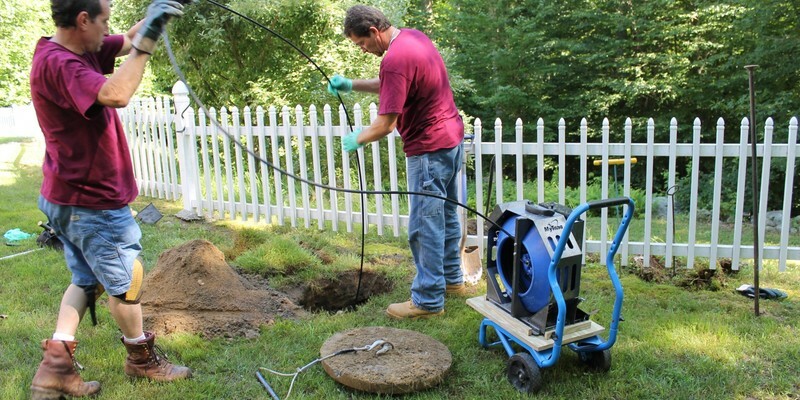 We prefer that the septic tank not be cleaned prior to the inspection so that we may monitor the system as it normally functions; the septic tank may be cleaned after the inspection is completed. 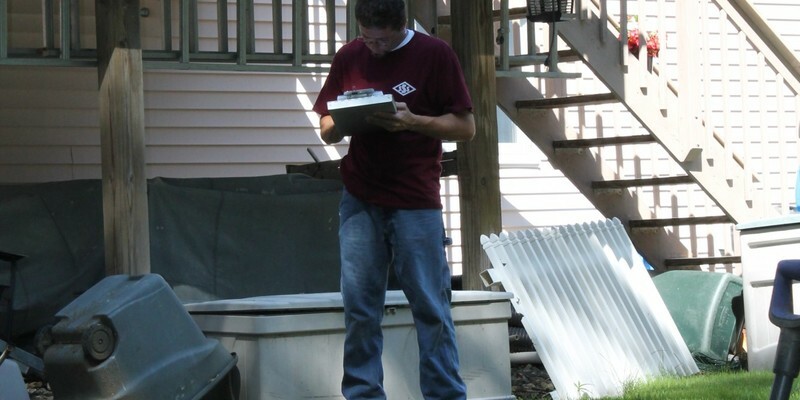 If problems are noted during the septic inspection, photos are taken to document the problem and put on file. We respect the privacy of all our clients; all information is strictly confidential to the person(s) requesting the inspection. To schedule an inspection, contact Debbie at 860-673-3078. 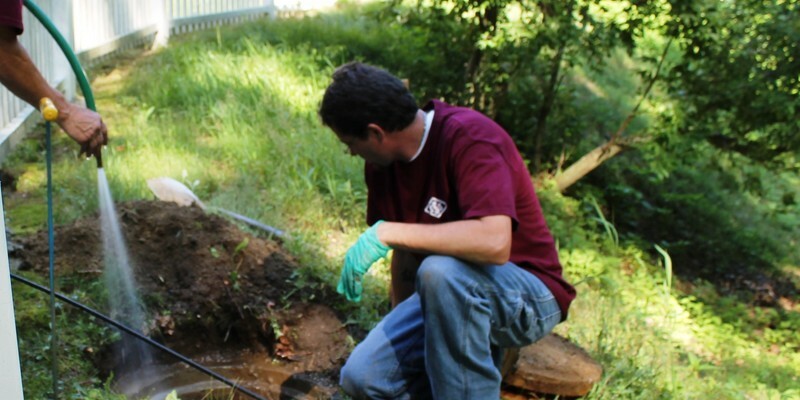 SSS provides accurate septic system inspections that are formatted to meet all real estate needs. 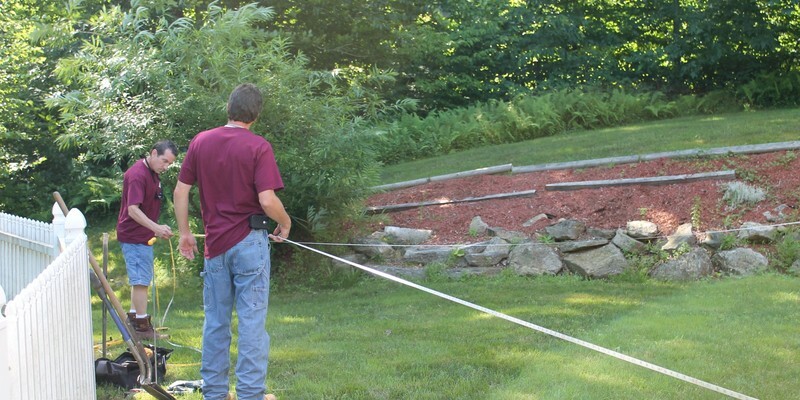 We check public records for septic drawing & info pertaining to the age & location of the existing septic system. We locate, uncover and access the tank(s). Determine if the access covers to the septic tank meet the health code & inspect the condition of the septic tank for structural soundness. HD Camera the inlet pipe. HD Camera the outlet pipe.